On Halloween, Titan FC heads to the USF Sun Dome in Tampa, Fla., for Titan FC 31. The event houses five fights on the main card and another six on the preliminary card. In the main event, former The Ultimate Fighter contestant, Mike Ricci takes on Yoshiyuki Yoshida, another former UFC fighter, in a lightweight tilt. The co-headliner features a very well-known name in former WEC bantamweight champion Miguel Torres. Torres will take on former Bellator fighter Desmond Green. Other fights on the card includes Deep champion Ken Hasegawa in a light heavyweight fight with Matt Thompson. Hasegawa will be making the jump down from the heavyweight division and is making his North American debut under the Titan banner. At lightweight, World Series of Fighting veteran Tyler Stinson will take on former M-1 Global champion Jose Figueroa. Rounding out the main card, there is a welterweight fight between Felipe Portela and Hayder Hassan. 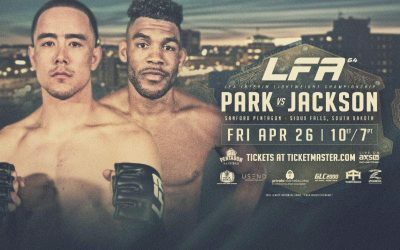 Two fights will go untelevised beginning at 7 p.m. ET. 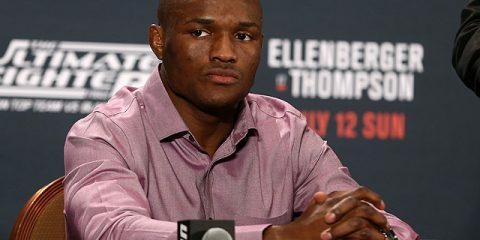 The remaining four fights on the preliminary card will begin streaming on CBSSports.com at 8 p.m. ET. 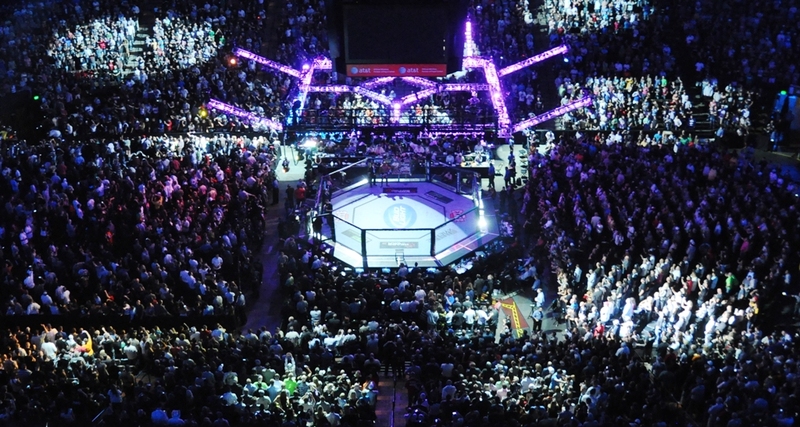 The main card goes live on CBS Sports Network at 10 p.m. ET. Mike Ricci looks to extend his winning streak to three fights against veteran Yoshiyuki Yoshida. Yoshida finds himself making his Titan debut while seeking to continue his six-fight winning streak. 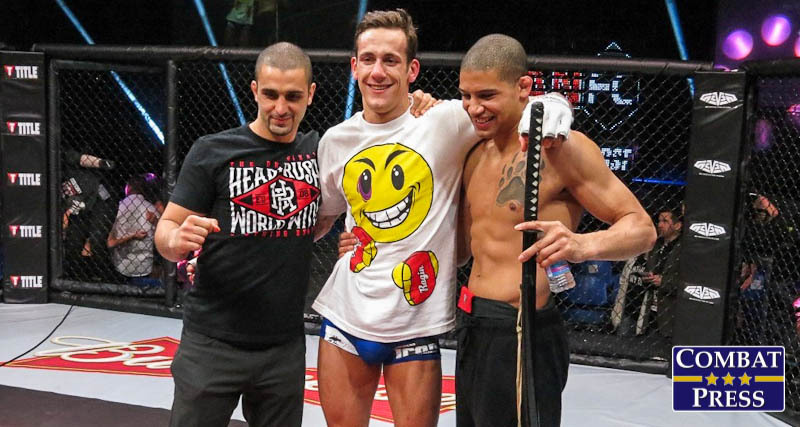 Ricci is coming off two victories for the promotion, beating the likes of UFC veterans George Sotiropoulos and Jorge Gurgel. Ricci flashed a ton of potential during his time on TUF. 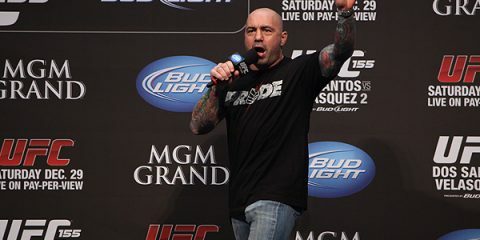 He never lived up to the hype he garnered after finishing all his opponents on the show, amassing just a 1-2 UFC record before receiving his walking papers. The 28-year-old is a very good technical with finishing ability. If Ricci wants to win, he is going to have to work his striking and earn his sixth knockout victory. Yoshida has trouble against guys who know how to land. Three of Yoshida’s last four losses have come by knockout, but he is perfect through his last six fights. Yoshida’s most notable win during his current streak came against Phil Baroni via decision in 2011 under the ONE FC banner. 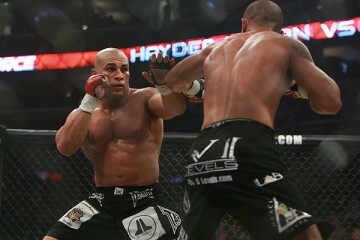 The 40-year-old is known for his judo skills in the cage and utilizes great control on the ground to beat his opponents. Yoshida’s current streak includes three victories by way of chokes. While Ricci has looked good in his last two fights, it’s hard to tell how much of his progression has been due to the fact that he has faced aging fighters. Yoshida counts as another guy who is well past his prime, and this is definitely Ricci’s fight to lose. Ricci will score a TKO victory in the second frame. Desmond Green looks to bounce back against tough veteran Miguel Torres in this clash of featherweights. Green has been fighting for Bellator since September 2013. 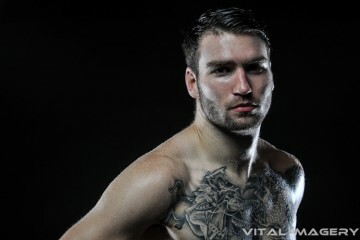 “The Predator” went 3-2 in the promotion but suffered a loss this past May against Daniel Weichel. Green won’t win with his striking. He uses it primarily to help him set up the takedown and bring the fight to the mat. And on the mat is where Green shines, using his wrestling to take out his opponent. Green isn’t known as a finisher, which may be tough to overcome against a fighter like Torres. If Green takes it to the ground, Torres is very capable of submitting the 25-year-old. 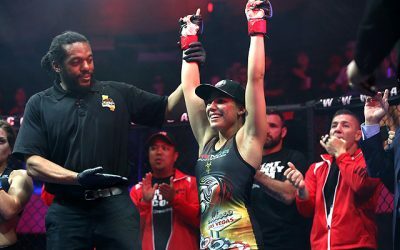 Torres has earned 24 submission victories and remains a lethal threat to any opponent once the fight hits the canvas. The 33-year-old has been relegated to regional cards since dropping two straight fights with the World Series of Fighting. The former WEC champion has lost a step since his heyday as the best bantamweight in the world. Torres has lanky limbs and usually enjoys a reach advantage, which is what makes him extremely dangerous on the ground. Torres will beat the young up-and-comer via submission in the third round. Ken Hasegawa makes the jump down to light heavyweight to face Matt Thompson. Hasegawa has made a name for himself in Japan, where the 27-year-old holds the Megaton championship under the Deep promotion. He is making his North American debut with Titan FC. Hasegawa has only been a professional since 2011 and has already put on some great fights. 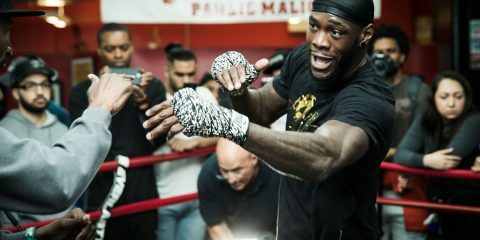 He has always been a small heavyweight, weighing in between 220 and 230 pounds, so this division should better suit his talents. It will be the first time for Hasegawa both at 205 pounds and in the United States, so it will interesting to see just how much the changes hurt his performance. He is a good striker on the feet and Thompson will be wise to avoid engage in a stand-up battle and becoming his fourth knockout victim. Thompson is a veteran of the regional promotions but only has one fight since 2012. That fight came this past April when he submitted Eric Bedard with a guillotine choke. Thompson likes to finish his opponents. The 34-year-old has 17 victories coming by way of either submission or knockout. Meanwhile, he has trouble winning decisions—only two of his nine fights that ended on the judges’ scorecards have resulted in his hand being raised. Thompson could have trouble if Hasegawa lasts that long. The weight cut could be a hindrance to Hasegawa’s cardio, and we could see a resulting change in his performance. That being said, I like what I’ve seen of Hasegawa. 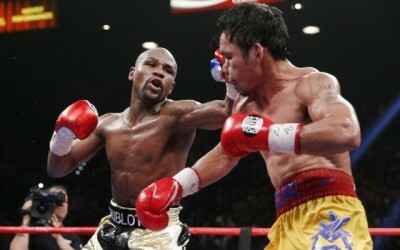 He’ll claim a TKO victory in the second or, at the very least, take the decision. 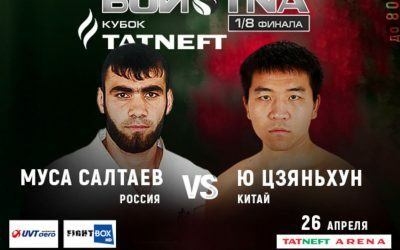 This is a very interesting fight and one that should produce some awesome moments. Tyler Stinson and Jose Figueroa are prone to finishing opponents and leaving it all in the cage. Out of their combined 56 fights, only nine fights have gone the distance. 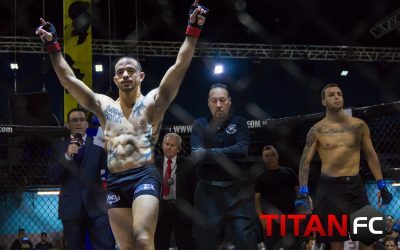 Figueroa is a former M-1 lightweight champion and has gone 3-0 on the regional circuit since suffering back-to-back knockout losses under the M-1 banner. 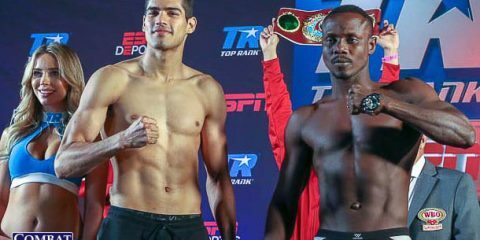 Figueroa has only fought twice since 2012, and both of those fights have taken place in 2014. He claimed TKO victories in each of those contests. The 30-year-old is a striker with six knockout victories. He likes to stand and take on his opponent with his striking, but he is capable on the mat, where he has picked up five submission wins. Figueroa will most likely look to keep this fight on the feet. Stinson is another guy with powerful hands. The 28-year-old is lethal on the feet when he lands. 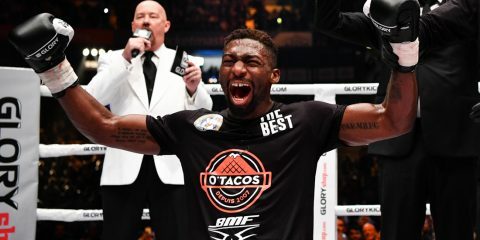 Stinson has some great knockouts, including his comeback win against Valdir Araujo in his WSOF debut and his knockout of Eduardo Pamplona in Strikeforce. 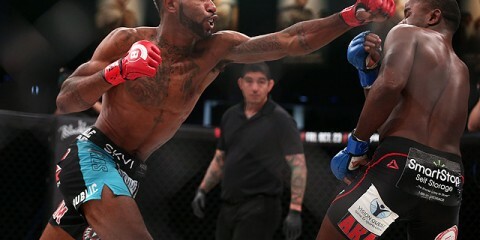 Stinson certainly has the experience edge, having spent time in the WSOF, Strikeforce and Bellator. Stinson will get the win here with a TKO in the second round.